A piece of authentic Bologna life. 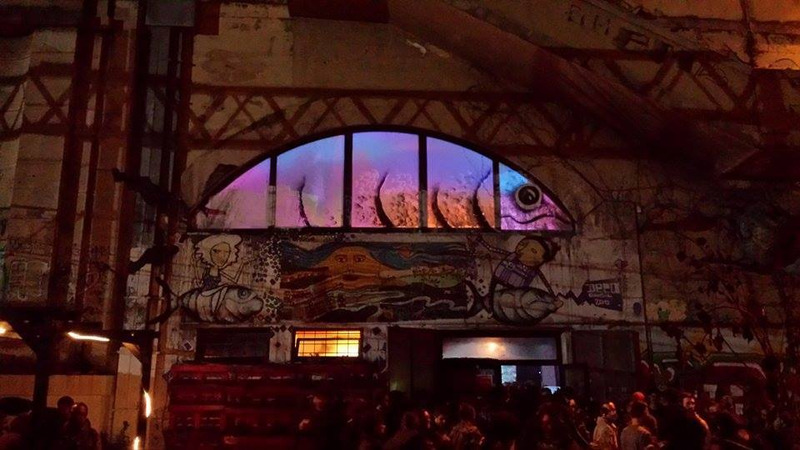 Discover Il Buco a cultural music and arts venue tucked underneath Stalingrad bridge. Every Italian in Bologna knows Il Buco, but not everyone knows how to find it. As you cross ‘Ponte Stalingrado’ (Stalingrad Bridge) to the north of the city centre, descend the flight of metal steps. If there is an event on you will already hear the thud of a bassline or the murmur of voices. Turn right at the bottom of the steps, and you will happen upon Il Buco which occupies one of the archways of the old bridge. Il Buco is a hive of activity almost every week, hosting club nights, live music and theatre workshops. 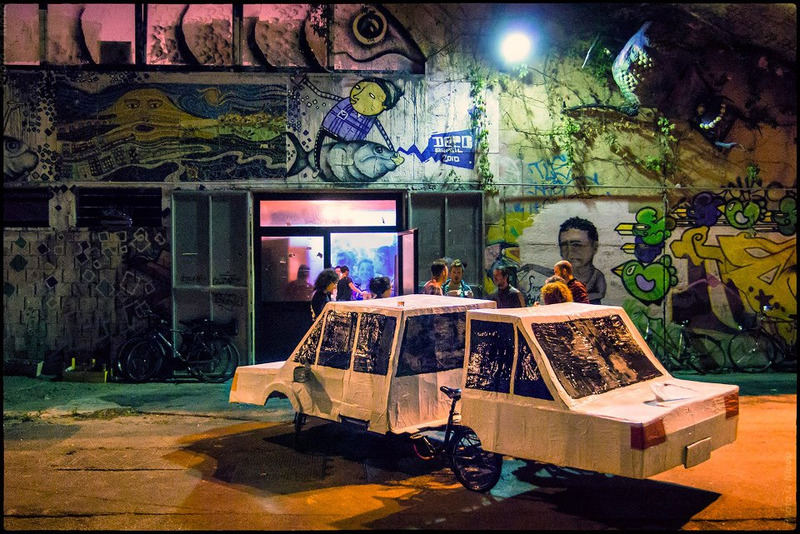 It is run alongside the cultural centre ‘Camere d’Aria’, an artistic collective which supports local events ranging from theatre to art installations to cookery, and follows a very similar philosophy. The venue enriches the surrounding area by providing a platform for events, while at the same time feeding the proceeds back into the artistic community. Your glass of wine might paint a wall, buy a prop, feed a musician, fix a bike, or heat a rehearsal room. Entry for events is often free, reflecting the open-armed atmosphere in Bologna.